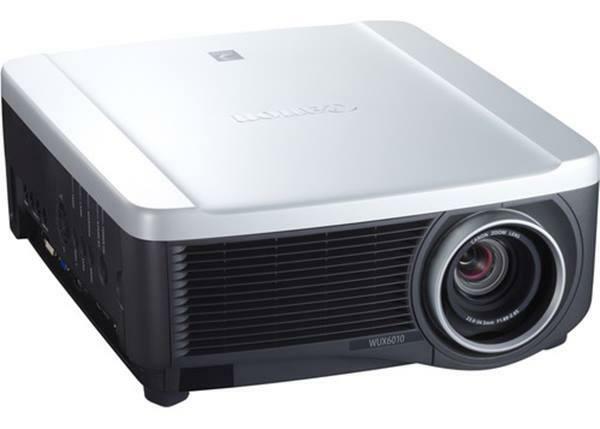 The ViewSonic PJ552 projector is not being produced anymore. diagonal screen, place the projector lens between 10'-2" and 12'-0" from the screen. Comments: This small, powerful projector steps up to deliver high-resolution images and sharp text, spreadsheets and graphics.